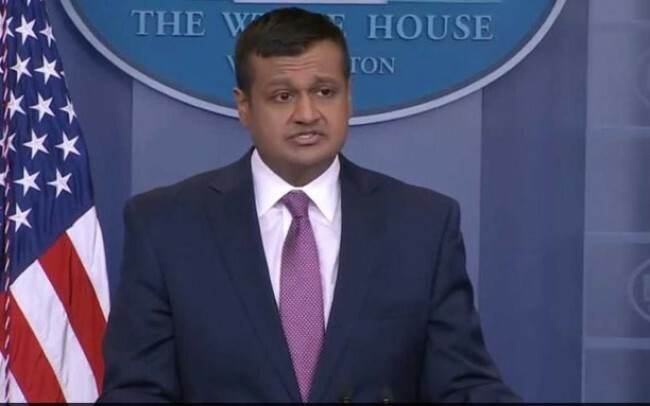 New York, July 2 (IANS) US President Donald Trump has appointed an Indian-American official, Raj Shah, to a key role in the contentious process of the appointment of the next justice of the Supreme Court, the White House announced on Monday. 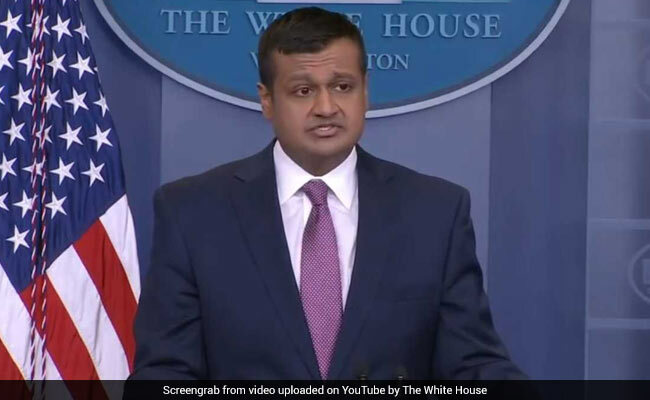 Shah will take leave from the position of Trump’s Deputy Principal Press Secretary to concentrate on getting the President’s nominee through the Senate approval process, White House Spokesperson Sarah Sanders said. “Raj Shah will oversee communications, strategy and messaging coordination with Capitol Hill allies,” Sanders said in her statement. He has the backing of Senate Majority Leader Mitch McConnell, a Republican. “I think he’s absolutely brilliant, with the right temperament,” McConnell said Saturday, but added that he had no idea whom Trump will pick. Trump has said that he will announce his choice next Monday. The court is split with five judges nominated by Republican presidents and four by Democrats, ruling on many cases along ideological lines. Trump already got one of his nominees, Justice Neil M. Gorsuch, appointed to the Supreme Court during his first year in office. A controversial issue overwhelming the debate on the appointment of Kennedy’s successor is abortion, which was legalised by a Supreme Court decision in 1973 and may come up again before the court. The Republicans have slender two-vote lead in the 100-member Senate and at least one Senator from the party, Susan Collins has said that keeping abortions legal would be a requirement for her to support the Trump nominee and another, Lisa Murkowski, has previously opposed efforts to overturn the 1973 ruling. The 49 Democrats and the two independents are expected to oppose any Trump nominee and Shah will have to work with Republicans in Congress to get a majority backing for the candidate. However, other factors are also at play, such as immigration, the powers of the president and any possible litigation involving the 2016 election of Trump and the alleged Russian interference. Recently the court ruled, 5-4, in favor of the Trump administration’s ban people from eight countries visiting the United States, which opponents characterized as a religious ban on Muslims even though it applied to Venezuela and North Korea.